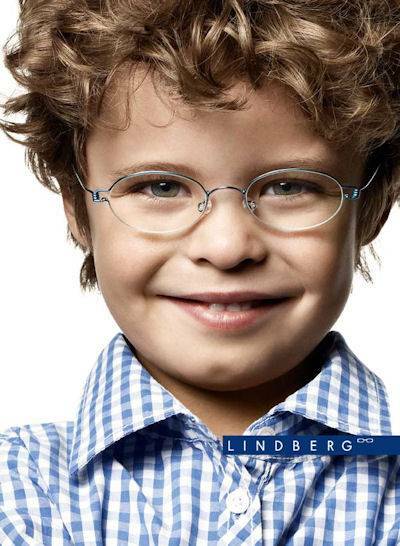 A comfortable, correct fit is essential for children’s glasses. The frames should not be too big or too small, too close to the cheekbone and not higher than the eyebrow. The frames should fit the face well, and not be wider than the face itself. 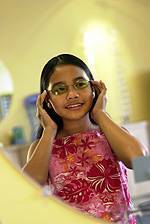 In general, the smaller the frames the easier it is for a child to forget about them, and not mind wearing them. However, they need to be large enough so that your child can see easily in all directions. An eye specialist needs to help fit the glasses because the middle of the glasses needs to be adjusted to directly correspond to the middle of the pupils of the eye. Even small fitting errors can lead to much less effective vision correction. 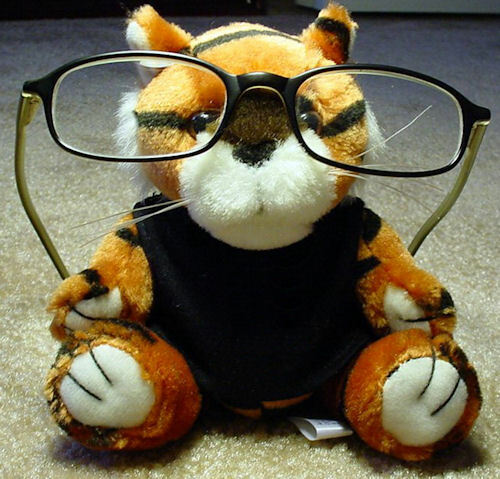 Parents should resist any urge to buy glasses that are a bit large for their children to grow into. Materials Frame materials for children’s glasses need to have three properties - be extremely strong, break-resistant and light. The ideal frame will be made out of a flexible material that can be bent about without breaking. For this reason, eyeglass frames made of titanium are a good choice, as this material is light and strong. As for the lenses, polycarbonate lenses are more impact-resistant than other lenses and are a good choice for children’s glasses.